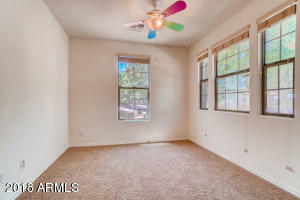 Like new move in ready 2 bedrooms +Den on corner lot! 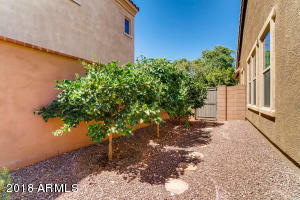 Professional landscaped Zen Garden , paver path to citrus trees . 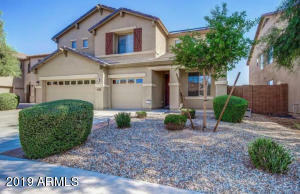 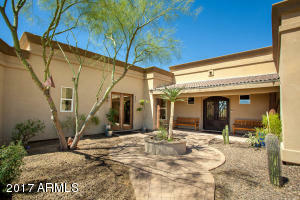 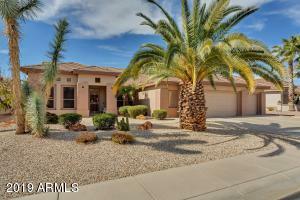 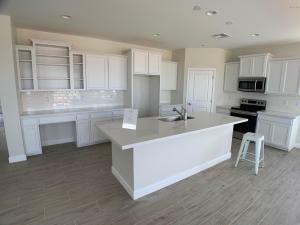 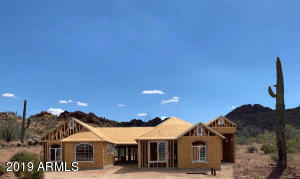 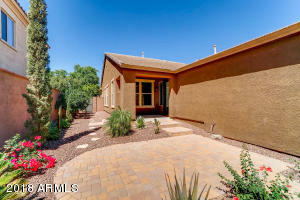 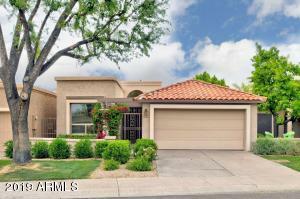 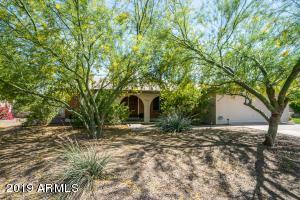 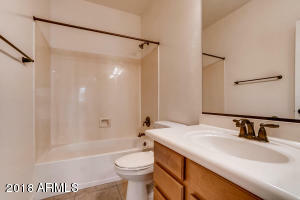 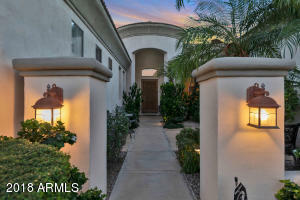 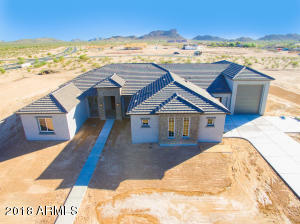 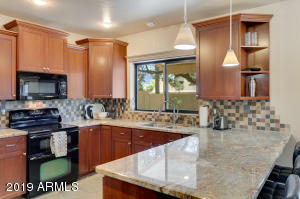 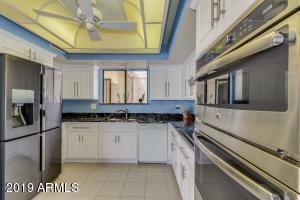 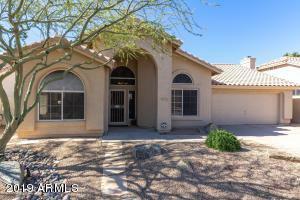 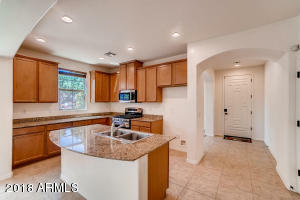 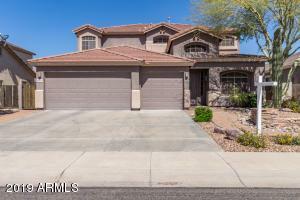 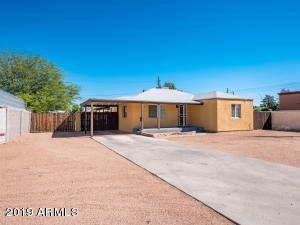 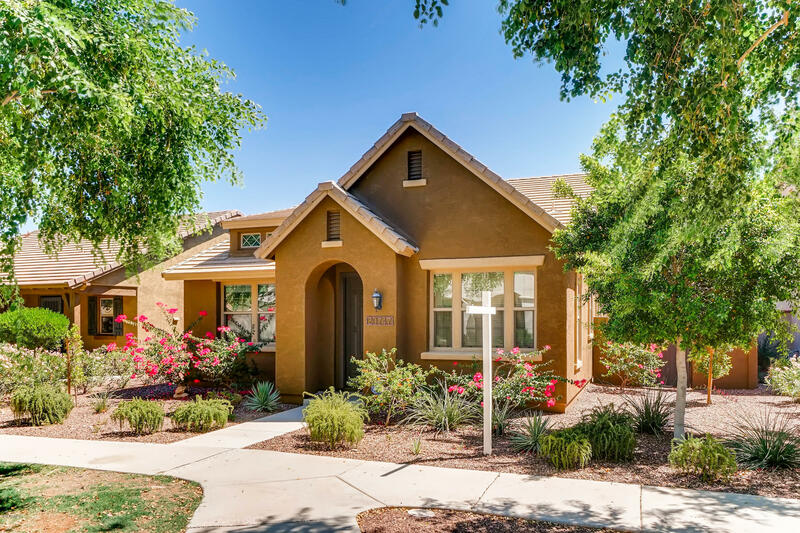 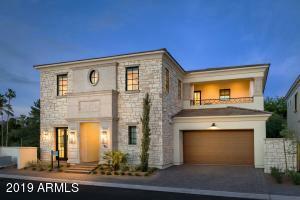 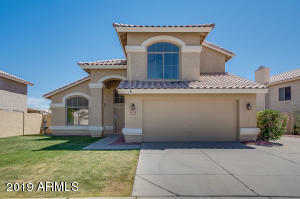 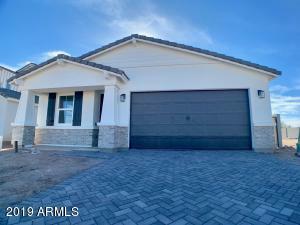 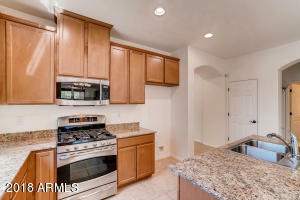 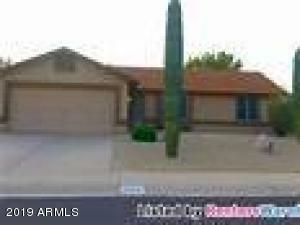 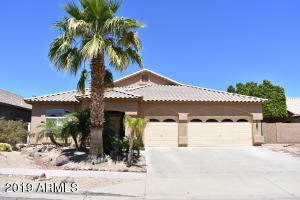 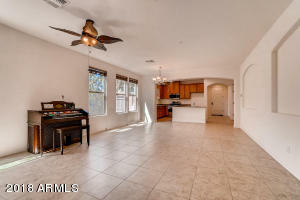 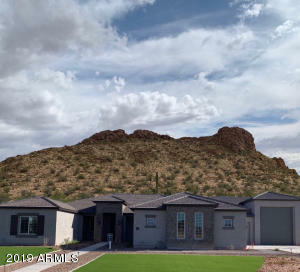 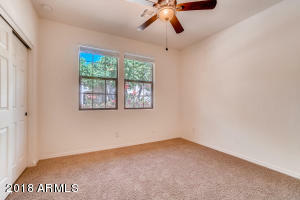 Open floor plan dining and living room with tile floor.Upgraded kitchen cabinet with granite countertops/ back splash. 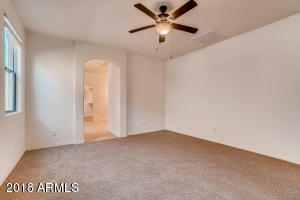 Pre wired security system. 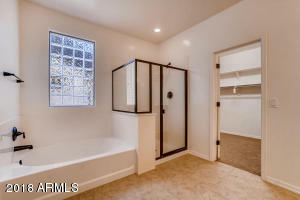 Extra length garage w/epoxy floor. 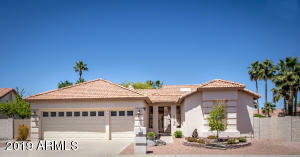 Wood like window blinds , high end brushed bronze hardwares bring fine quality to this charming house.